Trade shows often make up about a third of B2B marketing budgets, representing huge costs to wholesale distributors, manufacturers, and other B2B organizations. 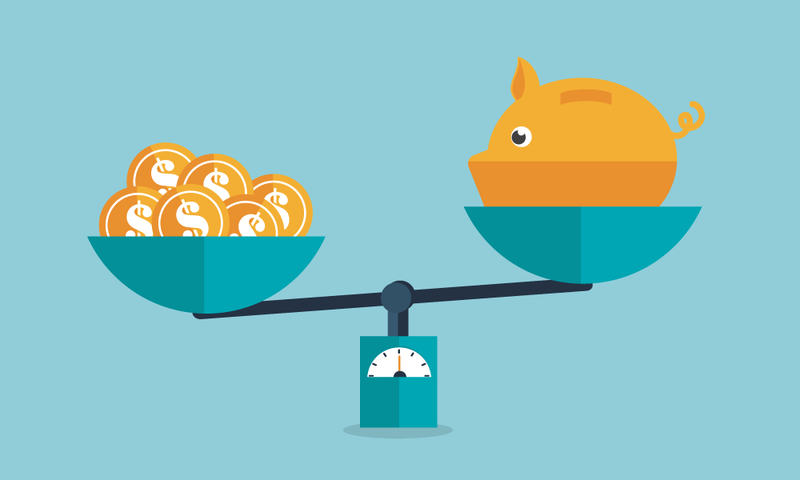 So how can you save money on your trade show exhibitions without sacrificing marketing impact? 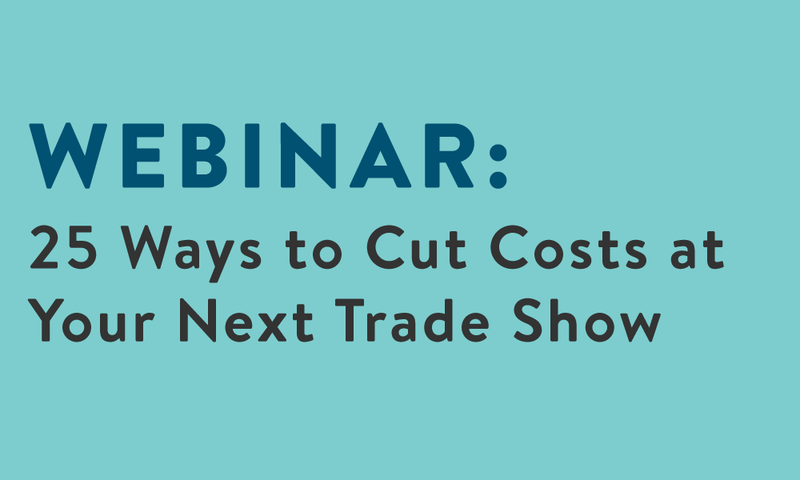 In this detailed webinar, trade show expert Mel White will provide 25 great strategies to get more from your trade show budget. Trade show preparation tips to minimize costs. How to save money on booth design and shipping. Out-of-the-box strategies for increasing trade show ROI. 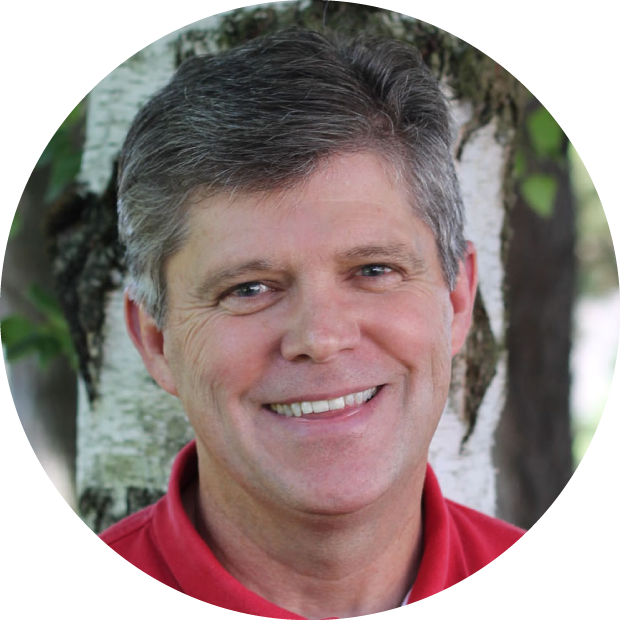 Mel White is the VP of Marketing and Business Development at Classic Exhibits, a manufacturer of exhibits, engineered aluminum extrusions, and rental solutions. For over 20 years, Mel has worked with exhibit manufacturers, distributors, and end-users to develop new products, refine their branding, and sharpen their trade show marketing.